Leicester City have announced the signing of Harry Maguire from Hull City. The central defender has agreed a five-year deal, joining for an undisclosed fee after Hull’s relegation from the Premier League in 2016/17. The 24-year-old made 29 PL appearances last season and scored two goals. 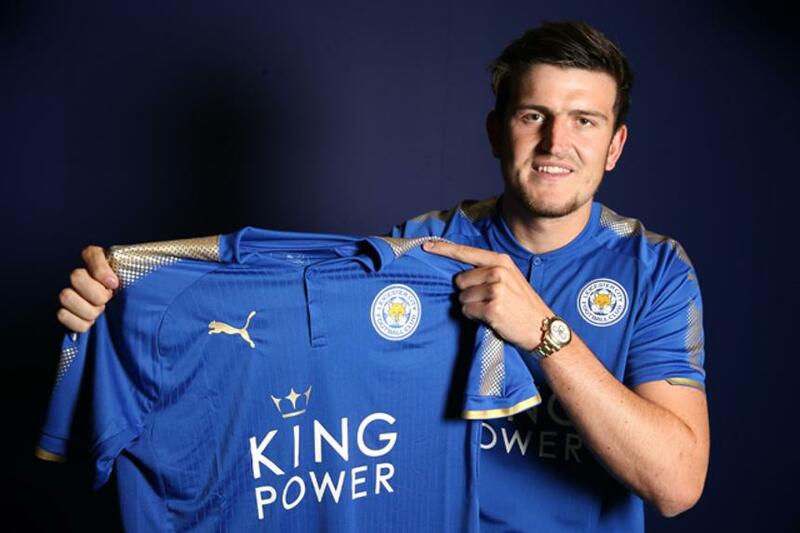 Maguire becomes Craig Shakespeare's first transfer since the new permanent manager signed a three-year contract last week. Maguire could play his first match for Leicester in the Premier League Asia Trophy on 19 July against West Bromwich Albion in Hong Kong.